Dr. Stephanie Nichols is a licensed Naturopathic Doctor in Arizona and Kansas. She’s passionate about treating mental health, digestive disorders, and autoimmunity as well as medical aesthetics. She earned her bachelor’s degree in Nutrition and Food Sciences, with honors, from the University of Alberta. Recognizing the ability of food choices to impact a number of chronic diseases, she pursued her Doctorate in Naturopathic Medicine from the Southwest College of Naturopathic Medicine, graduating with honors. She focuses on working together with her patients to uncover the root causes of illness. Her treatment plans are directed at removing the obstacles to health and providing your body what it needs to heal itself. This may include lifestyle and diet changes, herbs and natural supplements, acupuncture, and homeopathy. She believes in looking as healthy on the outside as you feel on the inside and offers an array of medical aesthetic services to restore a youthful, healthy appearance. 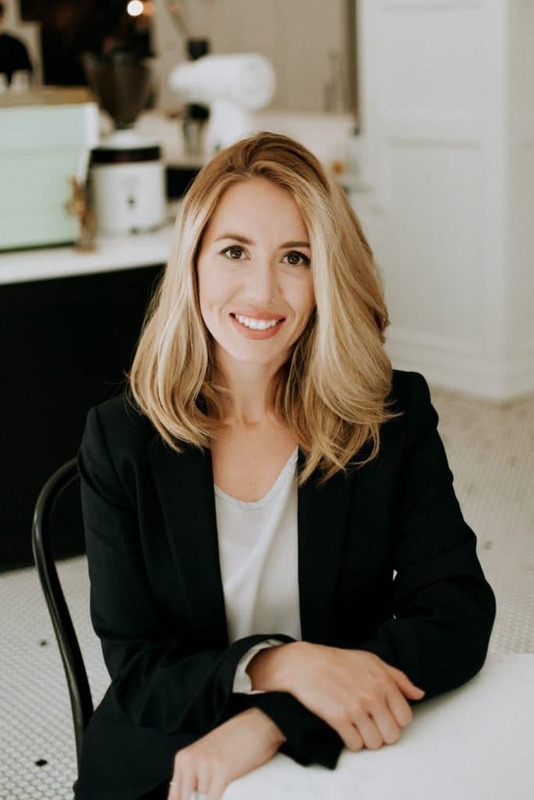 Dr. Stephanie Nichols has received advanced training in medical aesthetics such as botox, fillers, and PRP microneedling, BHRT, integrative mental health, food allergies, digestive health, and acupuncture. Dr. Kasey Nichols focuses on drug-free pain management, including joint injections utilizing prolo-therapy, neural therapy, PRP injections, and acupuncture. He served as the director of medical operation administration at a national substance abuse disorder corporation with 16 facilities across 7 states. He graduated from Cleveland College with a bachelor’s of science in Biochemistry, graduating with honors, and holds a Doctorate from The Southwest College of Naturopathic Medicine. He holds a license in both Arizona and Kansas. It is Dr. Kasey’s goal to help his patients get out of pain without relying on medications. He strives to help his patients achieve optimal range of motion and allow them to continue the activities they enjoy. He takes a whole-person approach, and also includes dietary and lifestyle changes as well as evidence based supplements. Dr. Kasey Nichols has received advanced training in joint injection therapies, inpatient and outpatient substance abuse disorder treatment including medication assisted withdrawal, and IV therapy. He is currently working toward his Diplomate in Addictionology and Compulsive Disorders. In 2018, he was awarded the Kansas Hospital Association Leadership Award.